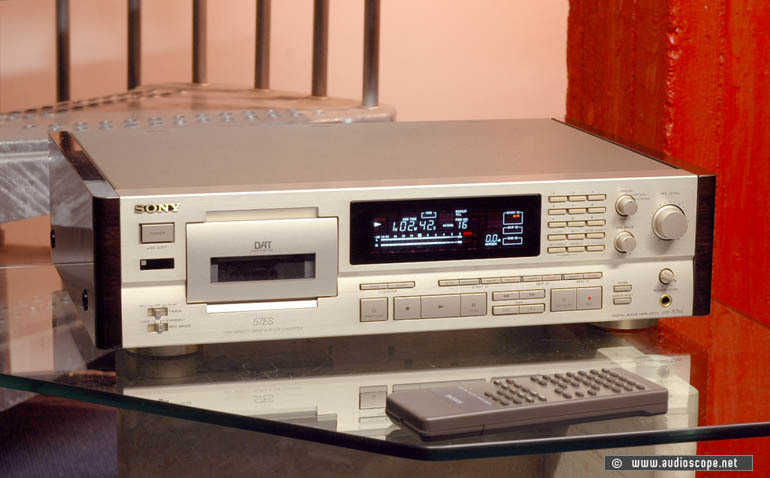 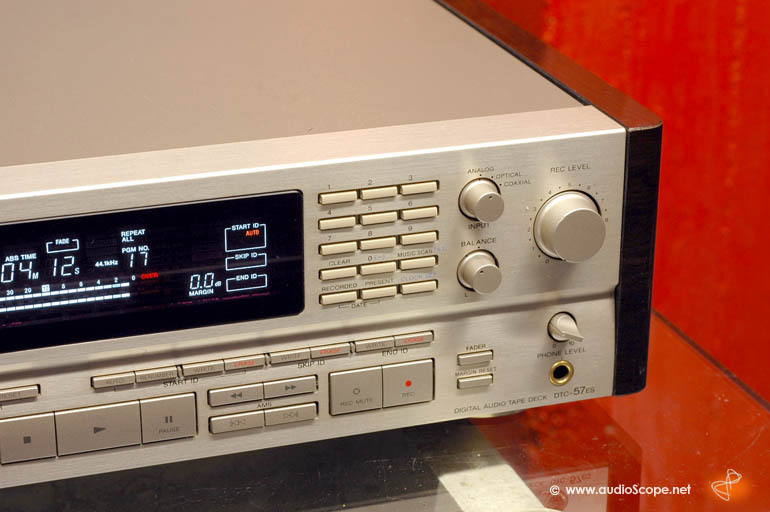 Sony DTC-57 ES, chapagne for sale. 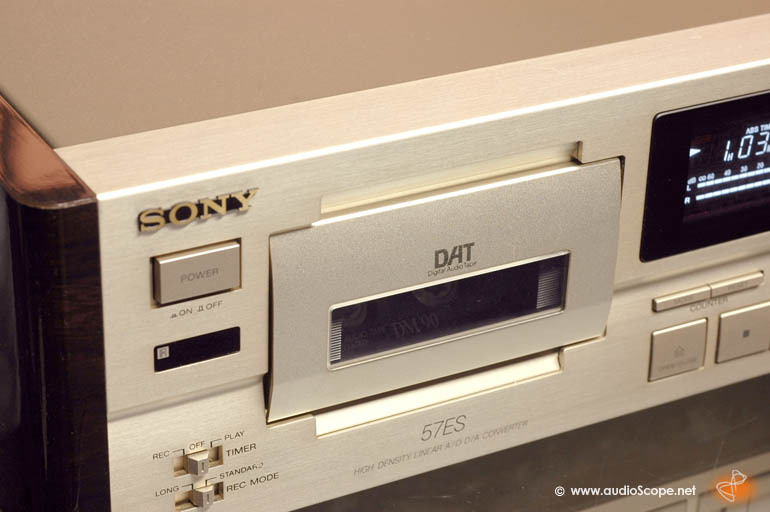 High End Dat in excellent condition with its original remote. 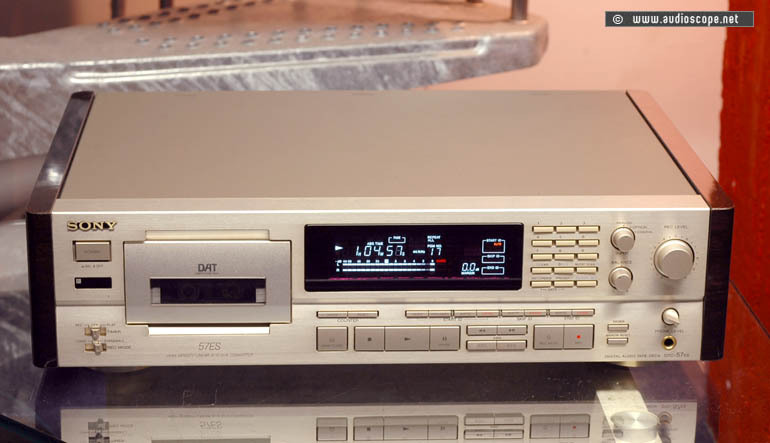 This unit shows minimal scratches on the top cover, the face plate is perfect.